Good things are possible with The Good Insight. Numerous studies show that brands that have a purpose beyond just profit, perform better. 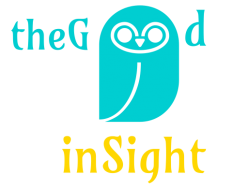 My name is Ozoda Muminova and I founded The Good Insight to provide data consultancy, analysis, research, insight and strategic planning to businesses with a purpose, not-for-profits and their ad agencies – so that they can make the world a good place for all. 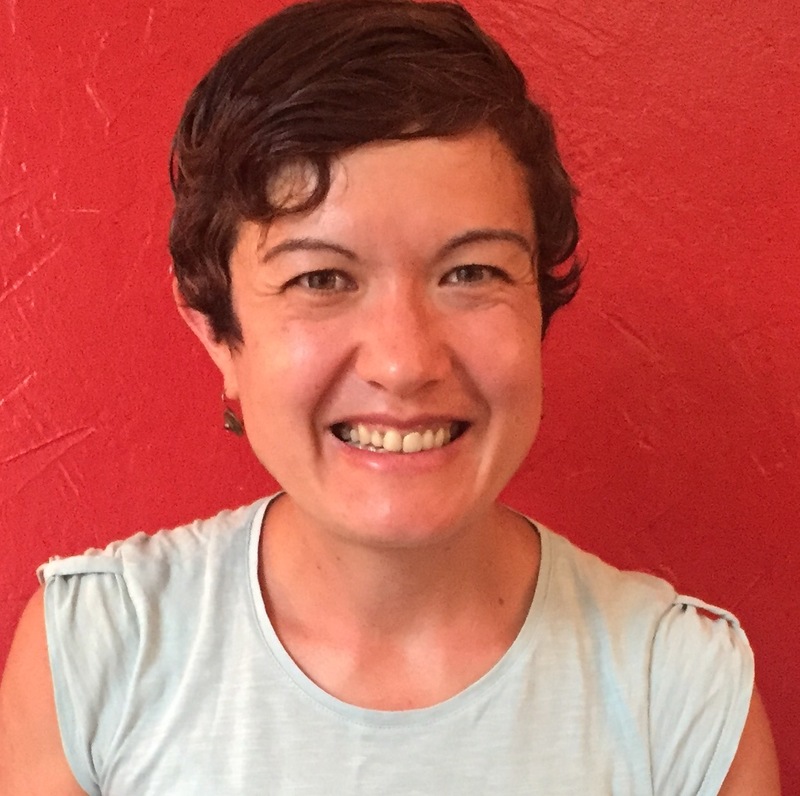 With degrees in applied mathematics, business and marketing, I have over 16 years’ experience in strategy, research, data analysis, insight, digital media, segmentation, trend-spotting, building and leading teams. Ex-media: BBC, Guardian, Telegraph, Agency.com, M&C Saatchi. My clients included Unilever, NSPCC, Eurostar, COI, BA. I also try doing good directly: I set up insight function at Breast Cancer Now and was as a sustainability advocate at the Guardian. I plant trees, volunteer for a political party and good causes. I believe in people, tech for good, the environment, human rights, inclusivity and ethical leadership.